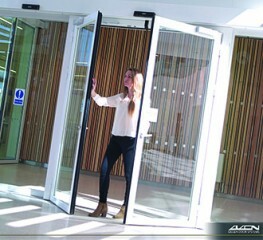 The insulated GILGEN PST automatic sliding door system offers high levels of thermal efficiency combined with enhanced security suited to a wide range of commercial entrances. 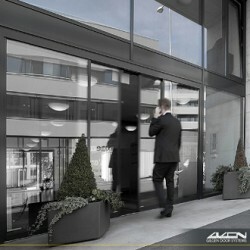 Carbon footprint and utility costs associated with buildings are significantly reduced through superior energy retention, whilst the slim design of the PST profiles ensures an attractive appearance. 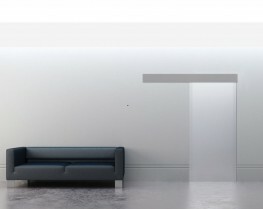 Offering U values between 1.1 and 1.8 for the complete system depending on specification, the PST automatic sliding door enables building owners to reduce utility costs and maintain consistent internal temperatures. 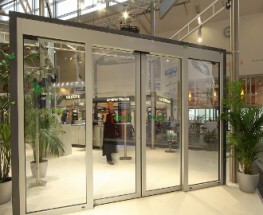 Also tested for air permeability and resistance to wind and driving rain the profiles and locking system are reinforced to the EN1632-RC2 security standard making PST suitable for external entrances on higher risk premises. 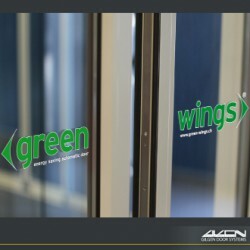 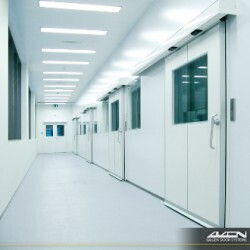 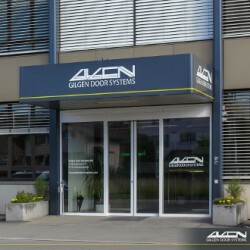 Please note that these product properties are not a replacement for the manufacturer's literature and it is always recommended that Gilgen Door Systems UK Ltd is consulted before specifying.